It's almost time to take out your winter accessories. 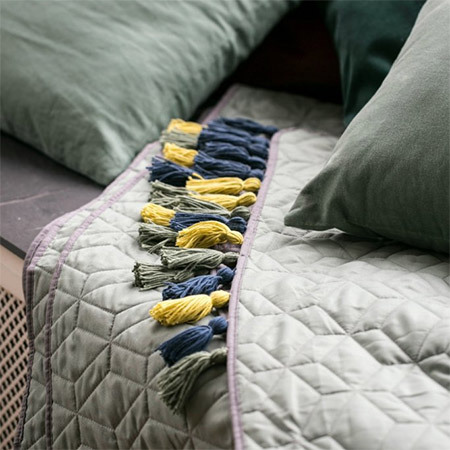 Give last years throws and bedding an instant update with colourful tassels. Mette on Monstercircus shows just how easy it is to update your winter blankets and throws with a few colourful yarn tassels. Adding wool or thread tassels is an inexpensive way to refresh your old bedding and accessories, or give them a fresh new look. 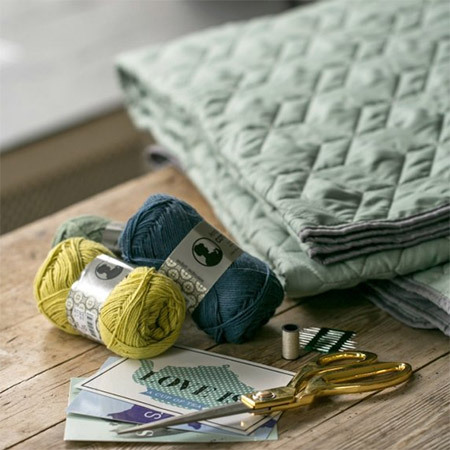 All you need for this project is 2 skeins of yarn, or your could also use embroidery thread, and sewing accessories. Choose yarn colours that complement your existing room decor or that will add a splash of colour to a room setting. 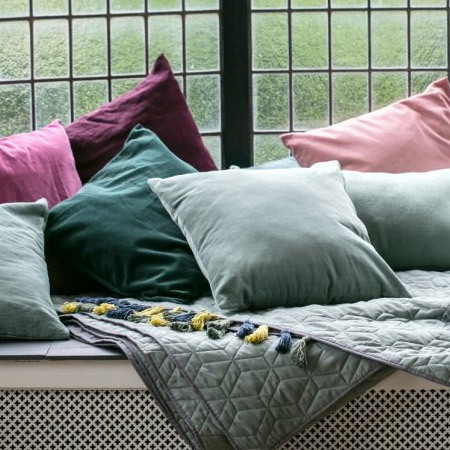 You can add colourful tassels to blankets and throws, as well as pillows and cushions. If you're not sure how to make basic tassels you will find these step-by-step instructions will get you started, plus you will find plenty more ideas for using tassels to add interest to other areas in a home.